Two useful task settings are now available to keep tasks in the game and pins on the map. You can find them when creating a task under the Additional settings tab. You can use them one at a time but also together at the same time. When you tick “keep until answered correctly”, players will have to answer a question until they answer it correctly. 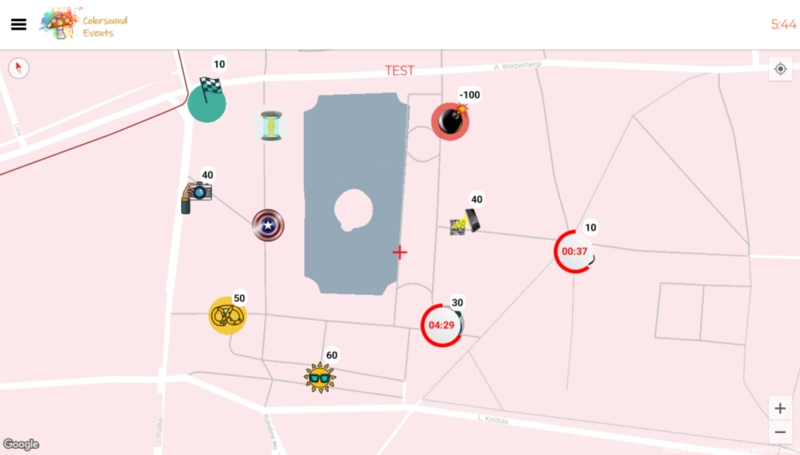 If you do not set a timer, players will be stuck at the location until they get it right. If you set the timer for example, 120 seconds then the question is locked for 2 minutes after the players first try. The players can answer after 2 minutes of waiting (or go elsewhere and return). Indication for how long the location is locked is shown on the pin with the countdown timer. 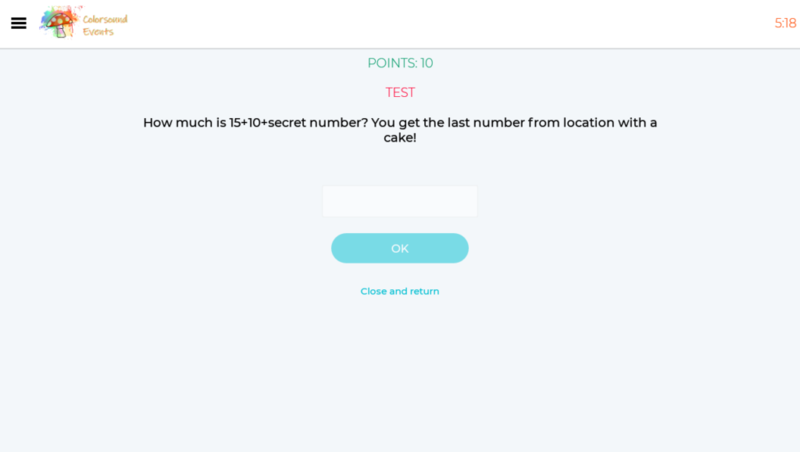 Example of two locked locations with a timer after incorrect answer. Google custom color map. Important is that when the question itself has the timer and it runs out before the players answer, the answer is considered incorrect. -allow “guessing” games. For example, nonsense type of questions. When you tick “allow to close without answering and return later”, then the players can open the task, read its text and come back to answer later. Important when the question itself has the answering time timer and it runs out before the players answer, the answer is considered incorrect. And the players are not able to close and return later! Activity station question used to have Close and return by default. Now you have to tick the option in Advanced tab. -Making the players compose the solution to a task by gathering parts of the solution together from multiple locations. -Building classical “gather items” scavenger hunts where the players could find out what tasks are about and browse them all through at the beginning of the game. Excellent to build with the clue type of game. So the players see what the tasks/challenges are about and decide which ones to complete. Make sure to inform your players in the task text what is expected from them. For example, tell them that upon choosing to close and return or while answering the task incorrectly, it is going to be locked for x minutes. Also a test with test players when implementing that the instructions you give are clear and that timing lengths are suitable. How to make a clue game which works as a classic scavenger hunt items list?